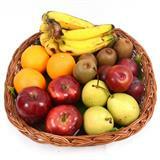 Treat your dear one in all cities in India with something healthy. 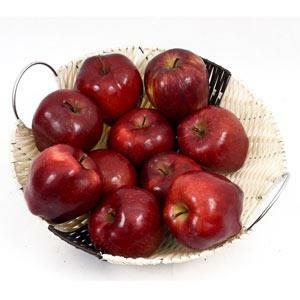 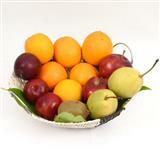 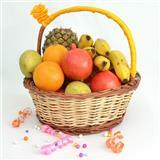 This apple basket would make a wonderful Gifts across India for your friends and relatives living far away from you. 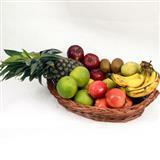 This fruit basket will definitely make one feel the way you feel for them. 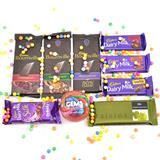 Moreover your can be rest assured that your gifts will reach the doorstep of the recipient through GiftsAcrossIndia.com right on time.